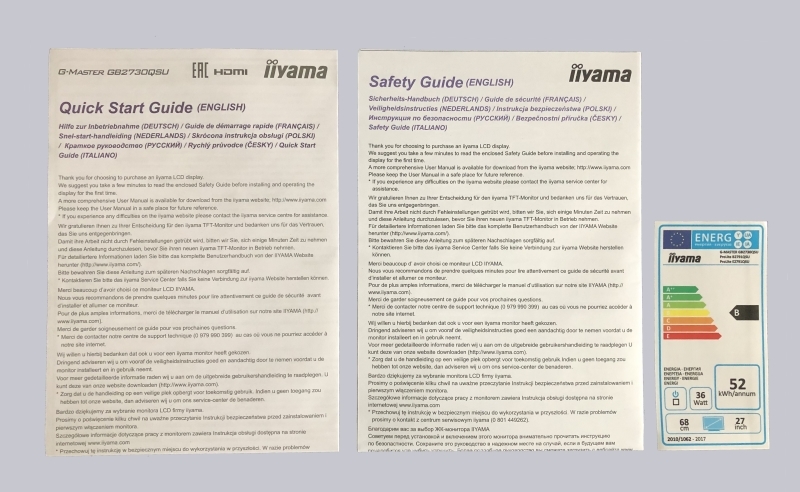 Many thanks for the support to Itchi and the manufacturer iiyama. 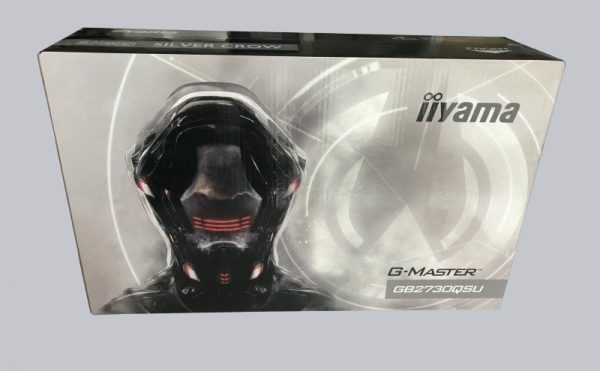 The iiyama G-Master GB2730QSU-B1 Silver Crow monitor currently has a price of approx. 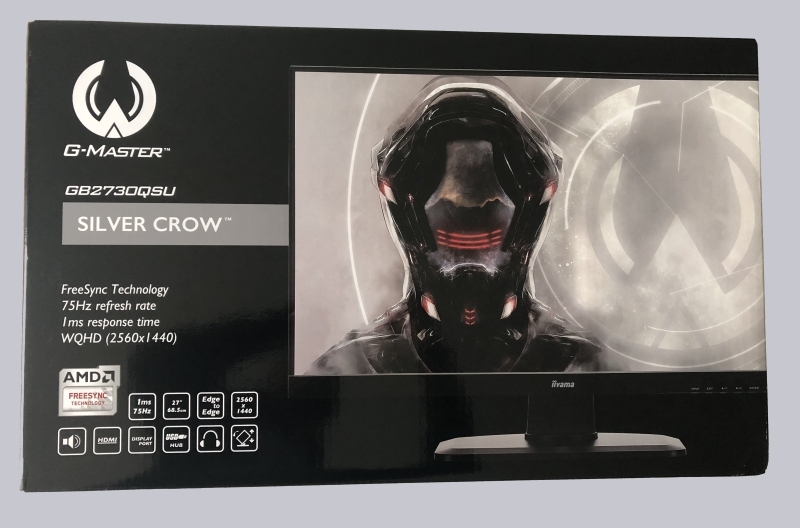 280 Euro (03/2019). Here you can order the iiyama G-Master GB2730QSU Silver Crow monitor. On the back side the most important features of the monitor are summarized in the lower left area. 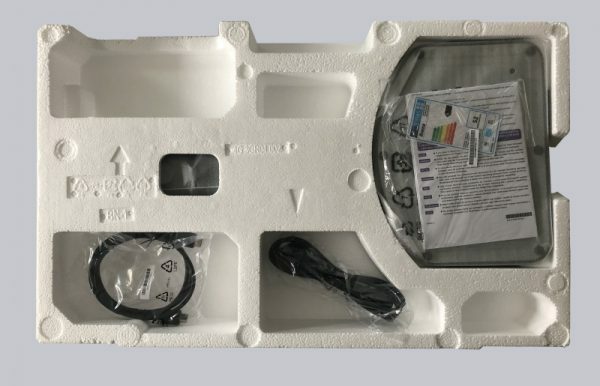 After opening the box we find a classic polystyrene insert. Everything is neatly and precisely inserted here. 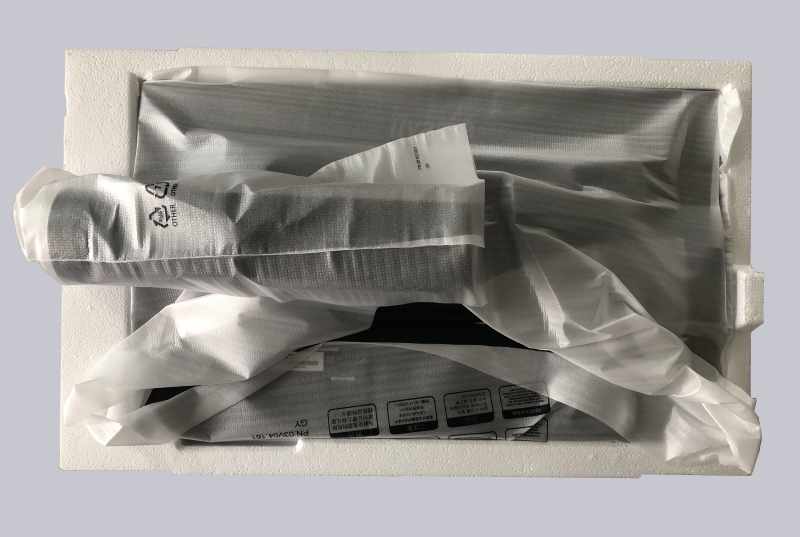 The insert consists of 2 parts and has to be removed in one piece. If the upper part of the insert is removed, the display appears together with the pre-assembled stand. 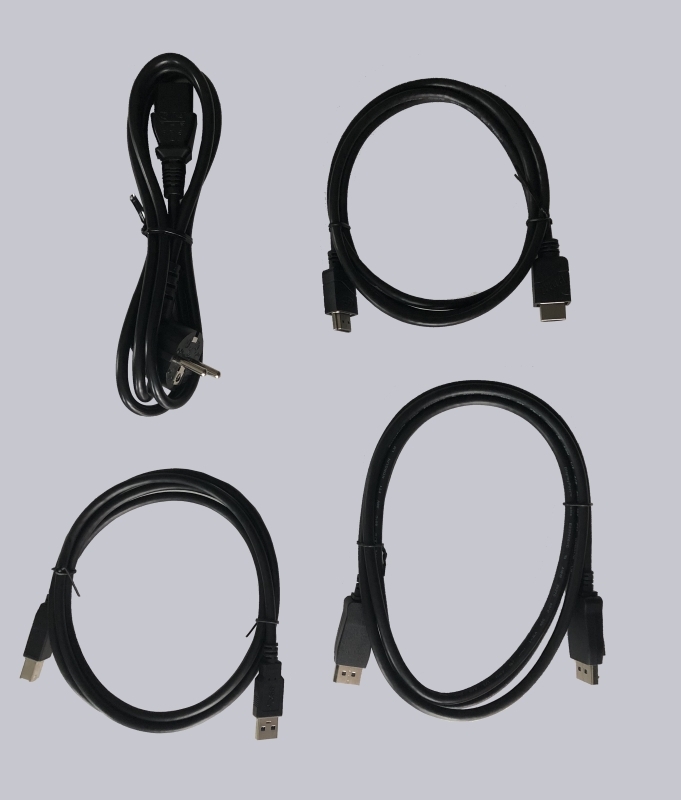 The delivery includes a power cable, a display port cable and an HDMI connection cable, as well as a USB cable. 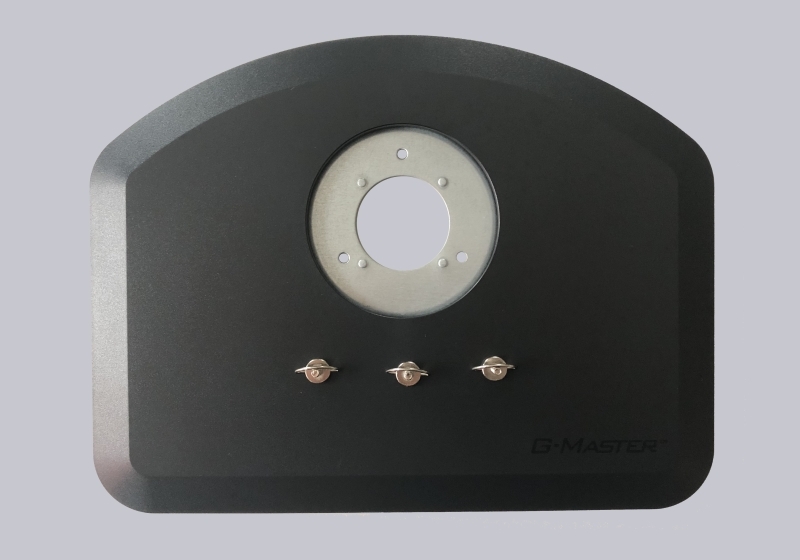 The base plate is supplied with 3 screws. 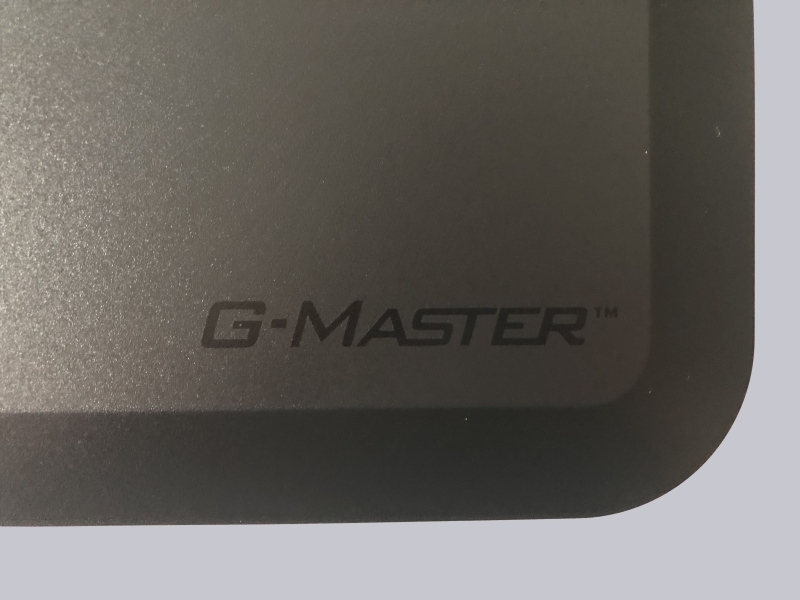 It is ornated with a G-Master lettering. 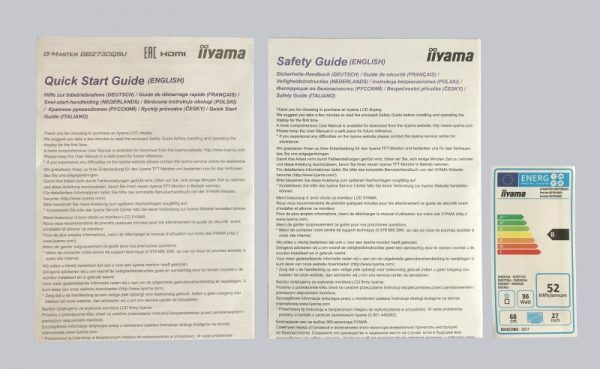 Of course there is also a quick start guide and a brochure with safety instructions on board. Now let’s take a look at the technical data next.